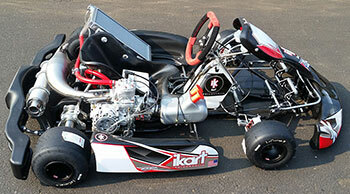 Welcome to the iKart Indianapolis page for WORD Racing. 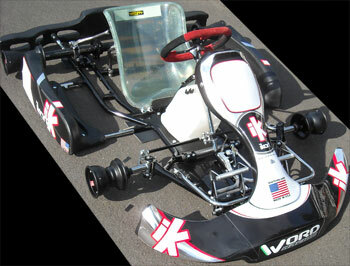 We are proud to carry the finest US made Kart on the market - the iKart. 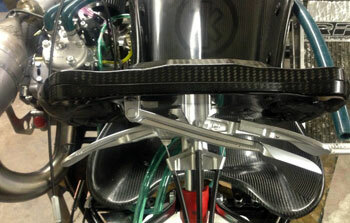 We also carry spare parts in stock and provide trackside support. 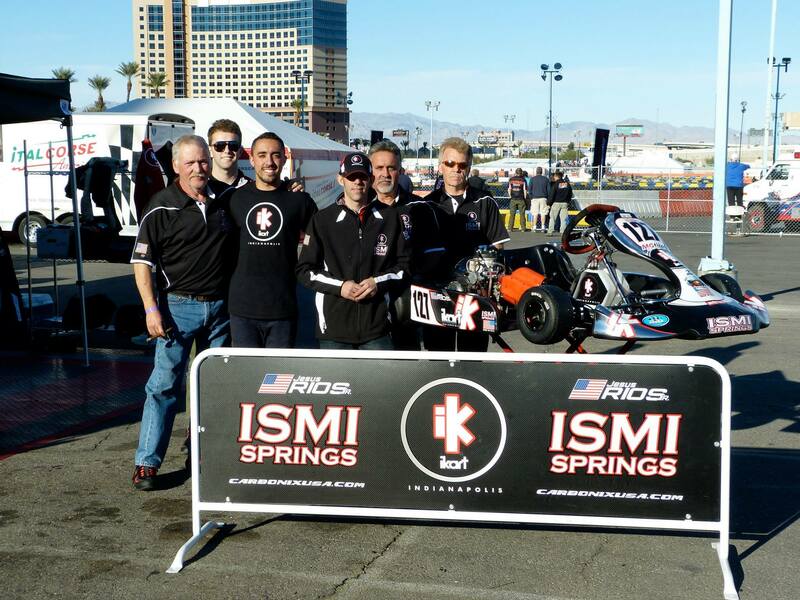 Race Winning Technology Designed and Made in U.S.A.
*Please note, there is an optional $250 charge for professional assembly and race setup, for local customers. 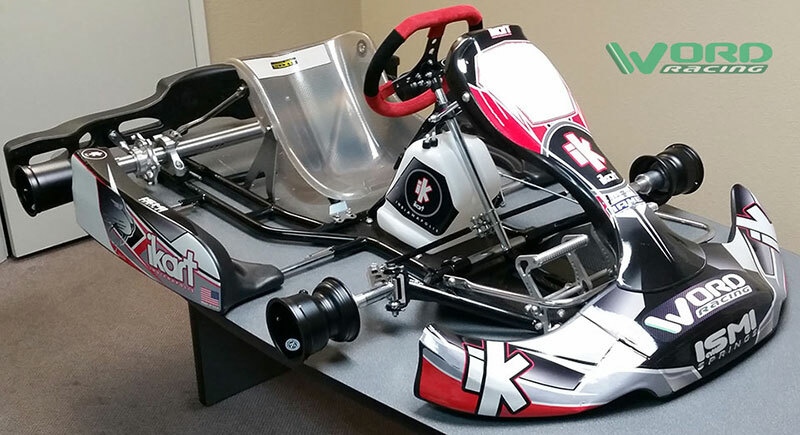 *Note specifications are subject to change and kart may vary slightly from picture as ikart is constantly developing and improving their products so they continue to be the best. 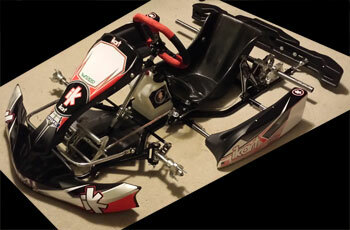 **Important: Let us know if an LO206 is going on this - ikart will custom build the frame to fit. Same quality as the adult CBX-RM2, and all the same adjustment features. 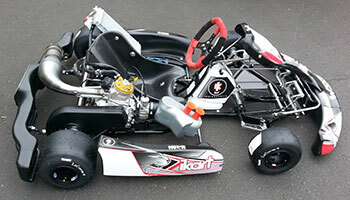 No shortcuts, this is the best Cadet kart on the market. 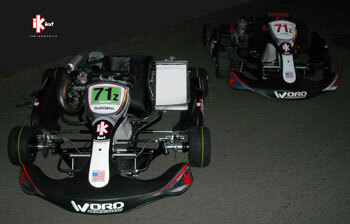 After placing order, please contact us so we can discuss optimum setup to maximize the peformance of the kart to your engine, driving style, height, etc. We also offer trackside support. Micro pedal platform also available as an add on option for smaller kids. *Note: Roller does not come with tires or engine. They are available separately. 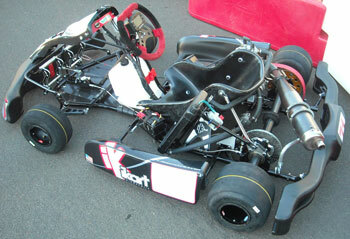 Comes with iKart seat or Tillett seat. Ribtect seats are also available as an upgrade option, and we offer a $100 credit for trading in the ikart or Tillett seat towards the Ribtect. 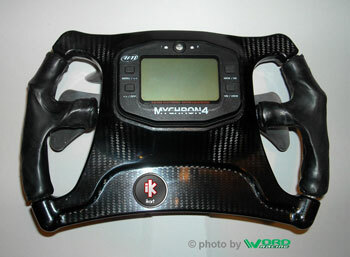 Shifter version, with front brakes, also available. Call for more information. Custom Configuration & Options. Best of Everything. Please contact us for pricing & details on the RM1 - These are built to order, and customized to your specific needs. There are many options to choose from. 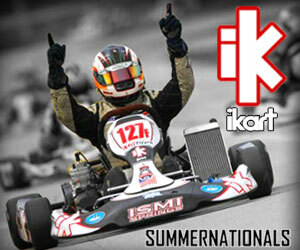 For professional kart racers, and those looking for the absolute best you can get. Pricing depends on options chosen, please call or email for more information. Professionally prepared complete turn-key package deals now available with various engine configurations. 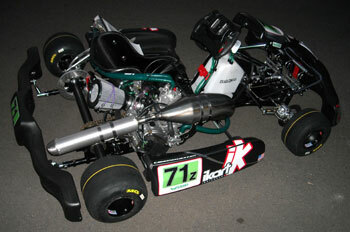 If you're looking for a complete kart, with engine, that's ready to race, visit our iKart Completes page. 18 Months Same as Cash now available through US Bank ® - available only in states with US Bank branch locations. As with any financing it is OAC (On Approved Credit). Contact us for details.